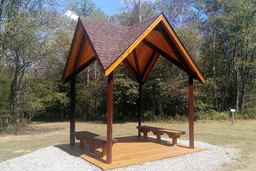 The perfect place for a picnic in the shade by the water, a spectacular setting for weddings and outdoor parties. 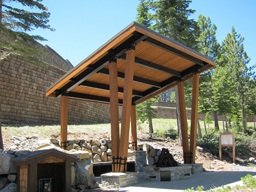 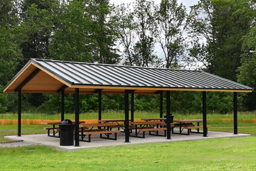 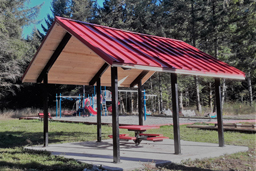 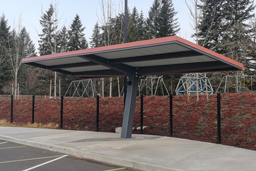 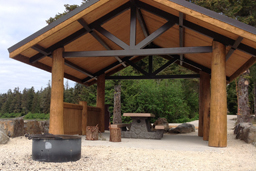 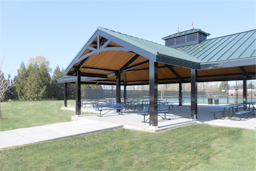 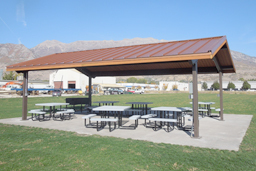 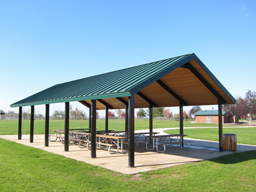 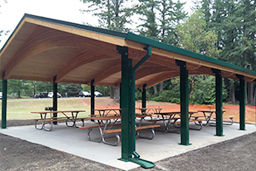 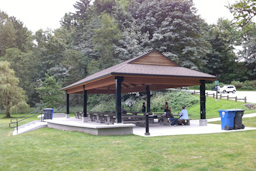 Natural Structures offers eight different series of pavilions ready for your lounge chairs, tables or anything that needs shade protection around your recreation facility. 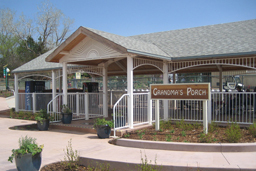 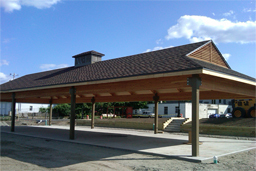 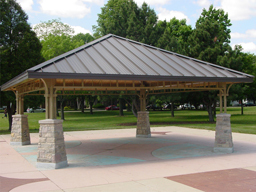 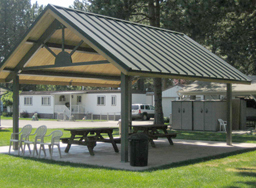 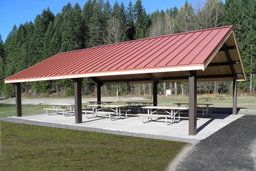 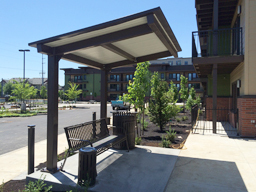 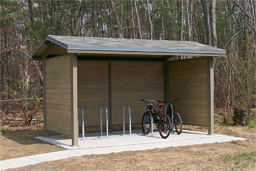 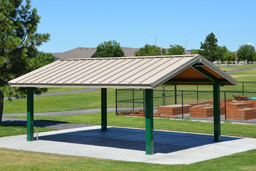 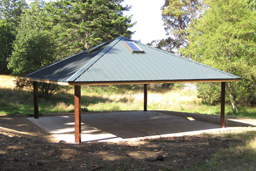 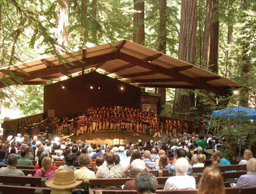 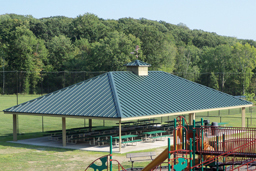 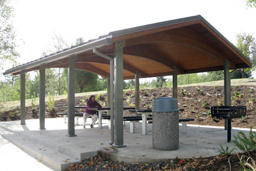 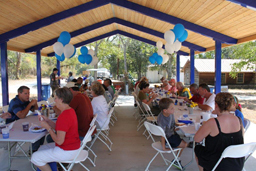 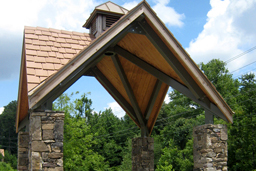 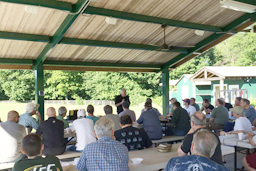 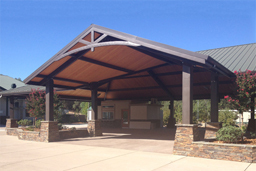 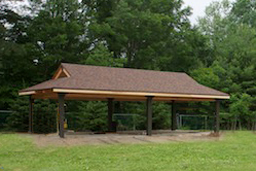 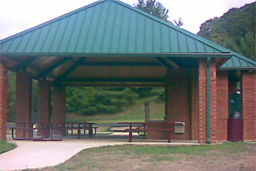 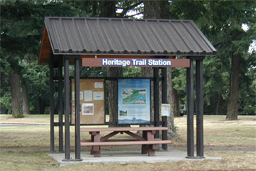 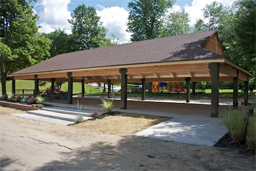 Pavilions are clear span and feature fully enclosed roof systems that are bird and bee proof. 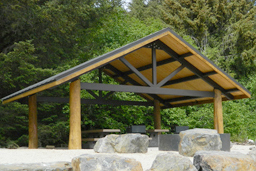 Available in wood and steel posts with glu lam or steel beams featuring a variety of sizes, style, materials and options.